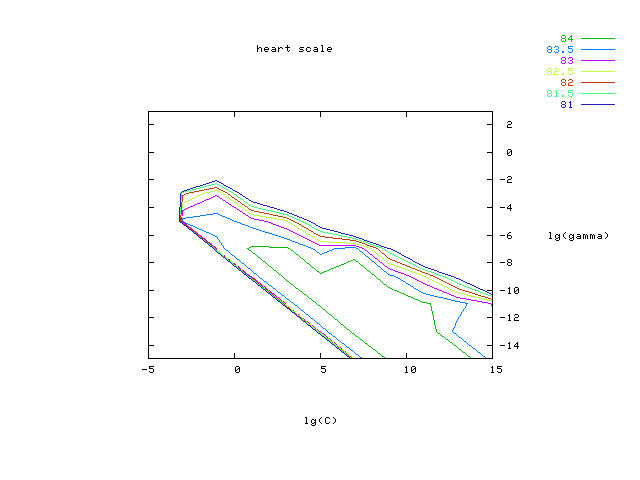 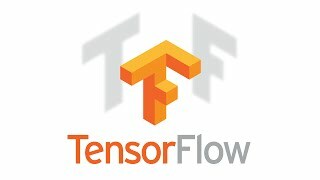 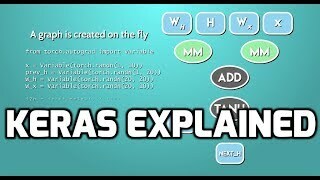 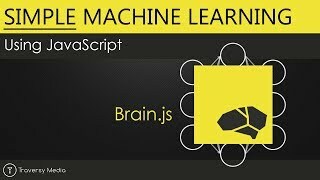 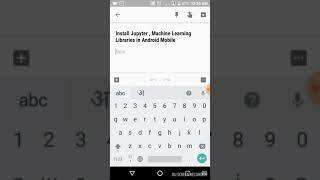 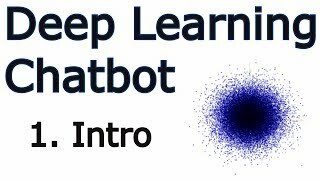 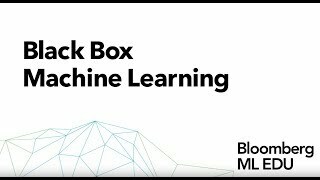 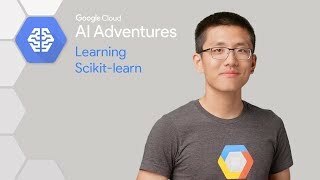 This group is for the various Machine Learning libraries that can be used in projects. 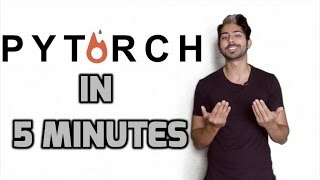 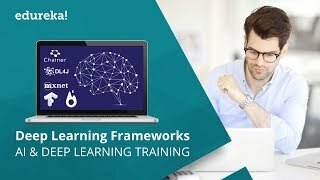 This group is not for ML products, which is a different topic on dschool. 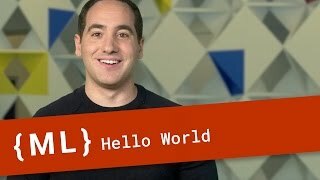 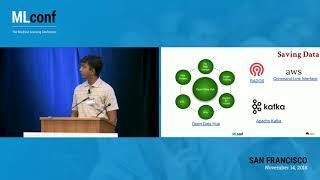 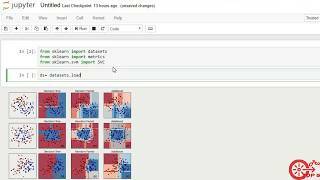 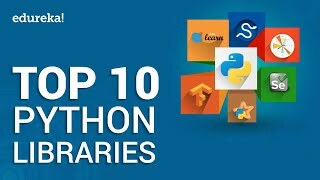 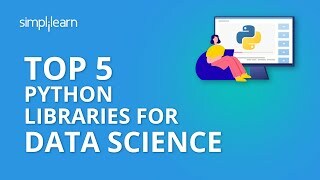 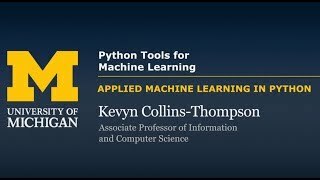 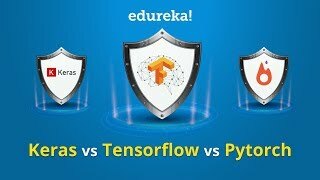 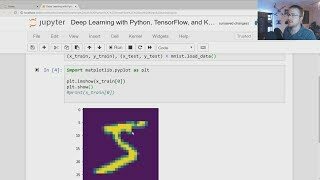 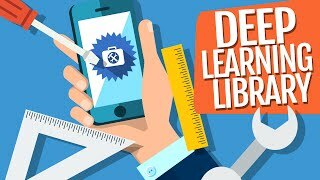 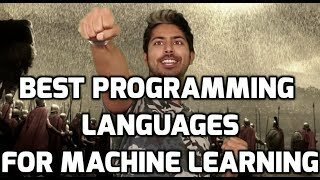 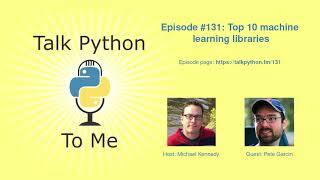 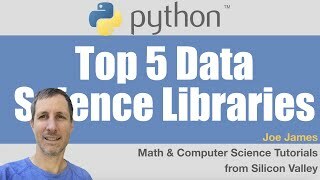 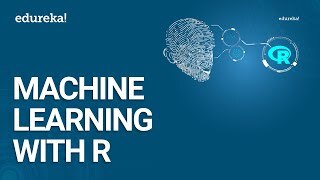 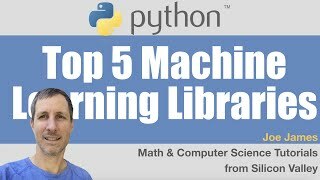 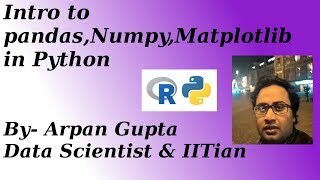 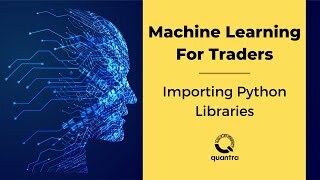 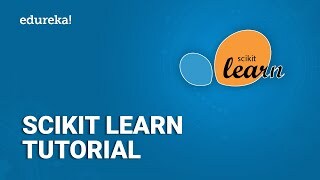 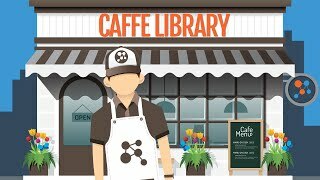 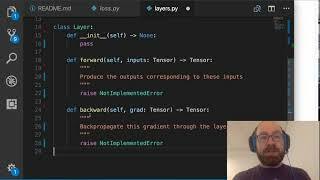 Python Libraries for Machine Learning You Must Know! 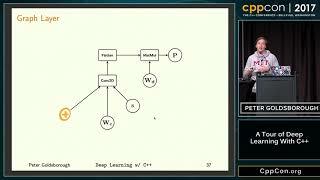 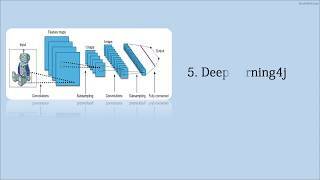 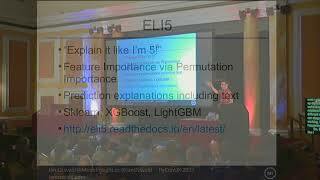 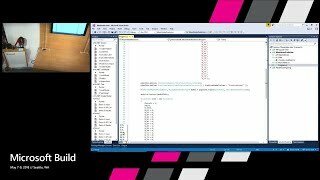 CppCon 2017: Peter Goldsborough ?A Tour of Deep Learning With C++?